Compare prices on these top picks in women’s shoes, including Steve Madden, Kenneth Cole, Diesel and more. From wedding shoes to dress and casual shoes, these top picks in women’s shoes are a great place to start when shopping for shoes. Women’s shoes are as varied as women themselves — but choosing the right styles just got a lot easier. Below is all the information you’ll need for getting a good fit, finding comfortable shoes, keeping in step with the latest styles and trends, and getting to know the hottest brands and designers. 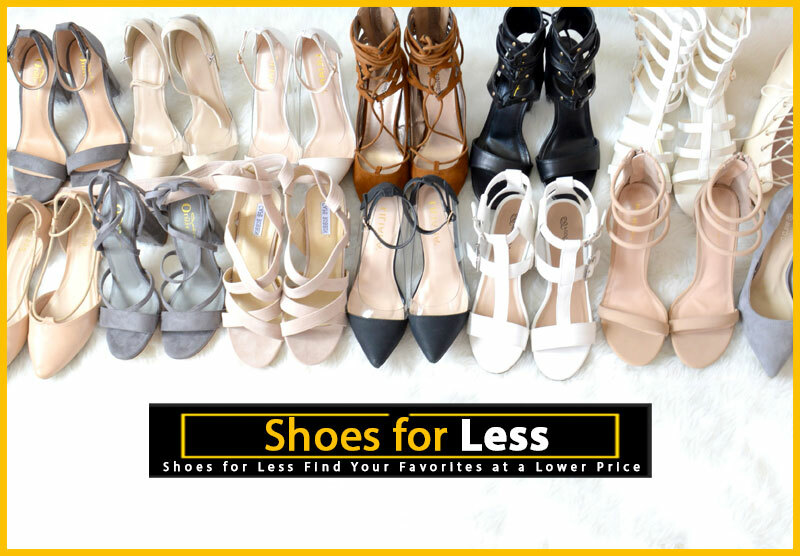 From the essentials that should be in every woman’s closet, to the season’s top trends and latest styles, this is where you’ll find the hottest women’s shoes and tips on how to wear them. Shoes can make or break an outfit, so it pays to learn which styles work best with your favorite clothes. 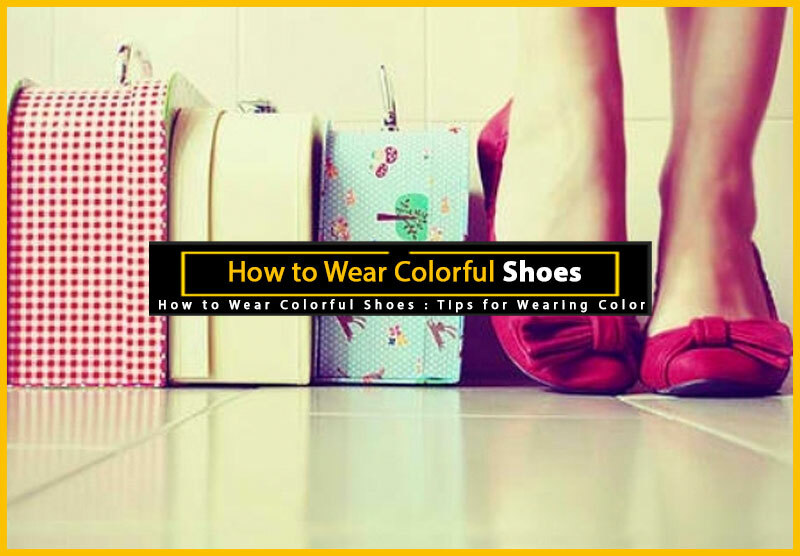 Below, you’ll find so many tips, you’ll never wonder “which shoes should I wear?” again. 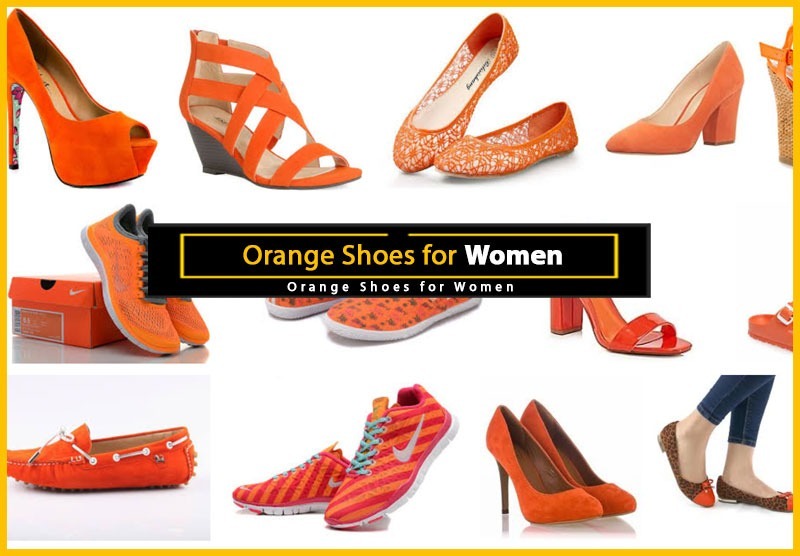 If you’re the type of woman who picks out her shoes first, then decides which outfit to wear with them, then you’re going to love the articles below. 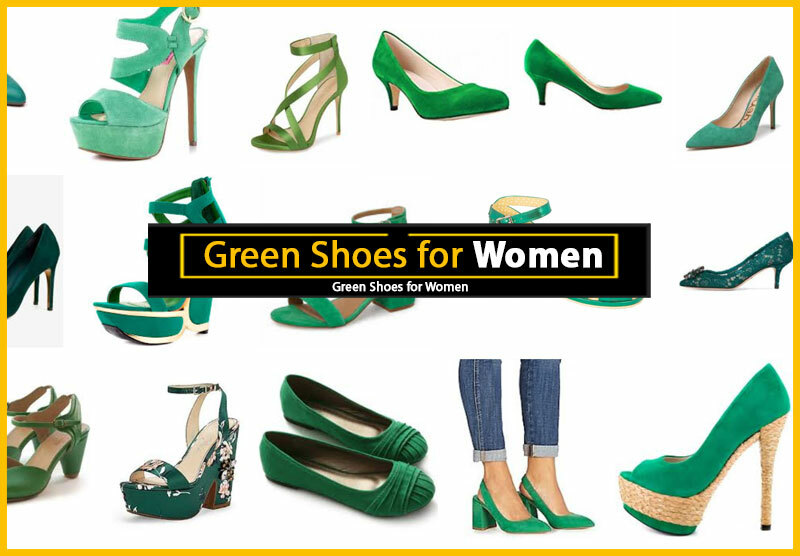 Each one focuses on a popular shoe style and offers suggestions on what to wear (and what not to wear) with it. Sometimes finding the right shoe is as simple as seeing a pair of red heels that will match your new dress perfectly, but often, the task is a bit more daunting. Then, you’ll need the right terms to describe what you’re looking for. Trust me, it really helps. 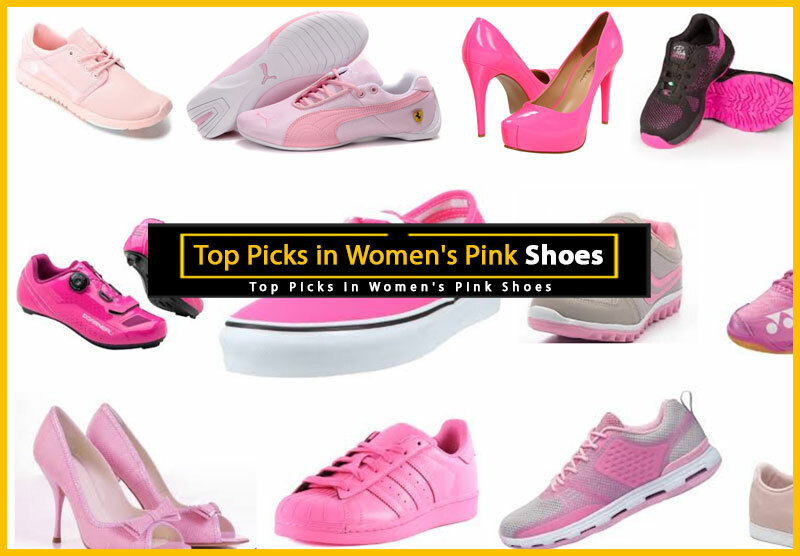 Below are several of the most popular women’s shoe styles, with links to their full definitions. Even the most seasoned shoppers and biggest shoe fans can sometimes use a bit of feedback. Below are some of the most common questions, along with tips and advice on a variety of footwear-related topics. White Shoes After Labor Day? A cute pair of shoes is great, but a well-fitting pair of shoes is imperative. Here are several articles that will help you get the best fit and find shoes in hard-to-fit sizes. Widths: What are all those Letters? It doesn’t matter whether you spend a small fortune on shoes, or have very little to spend — taking care of your shoes makes sense. Because proper shoe care doesn’t just make your shoes look good, it also helps them last longer. Whether you’re looking for a shoe repair shop, or just wondering how to clean your canvas sneakers, the following guides will help you keep your footwear looking its best. Shoe Trees: What and Why? Can You Fix a Broken Heel? Passionate about designer shoes? Or maybe you can’t resist a good bargain. Whatever the case, these tips, lists, and reviews will help you find the shoes — and the shoe stores — you’re looking for. Is Online Shoe Shopping for You? Are Expensive Shoes Really Better? Louboutin, Manolo, Jimmy Choo and more. 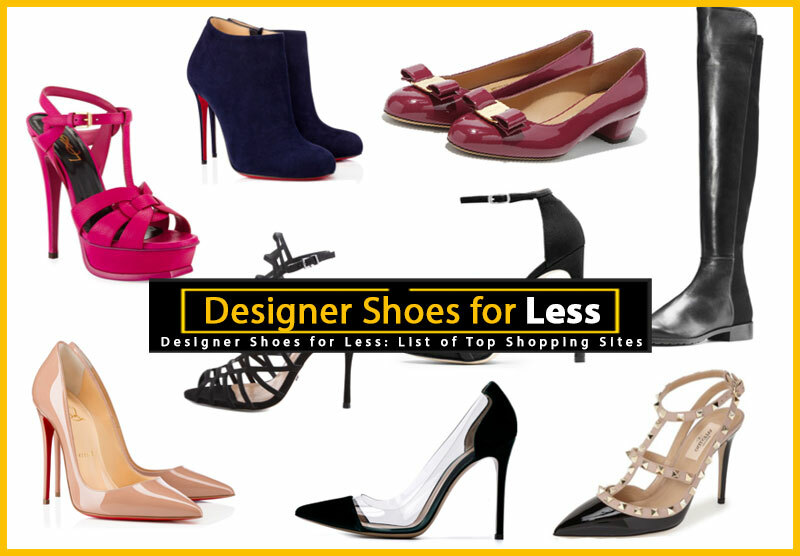 This guide to designer shoes and will introduce you to top designers and hook you up with all the best shopping sites. A woman can not live by shoes alone — well, she probably can, but it’s a lot more fun when you throw in stockings, tights, and accessories like clips, and laces. Whether you’re looking for the perfect socks to go with those new boots you just bought or wondering how to jazz up a pair of basic black pumps, help is at hand. Pretty shoes are great, and finding a great deal on footwear can be high like no other. But no matter how gorgeous the shoes are, or how much of a steal they were, if they don’t feel good, you won’t want to wear them — and you shouldn’t. Wearing the wrong kind of shoes too often can wreak havoc on our feet and bodies. 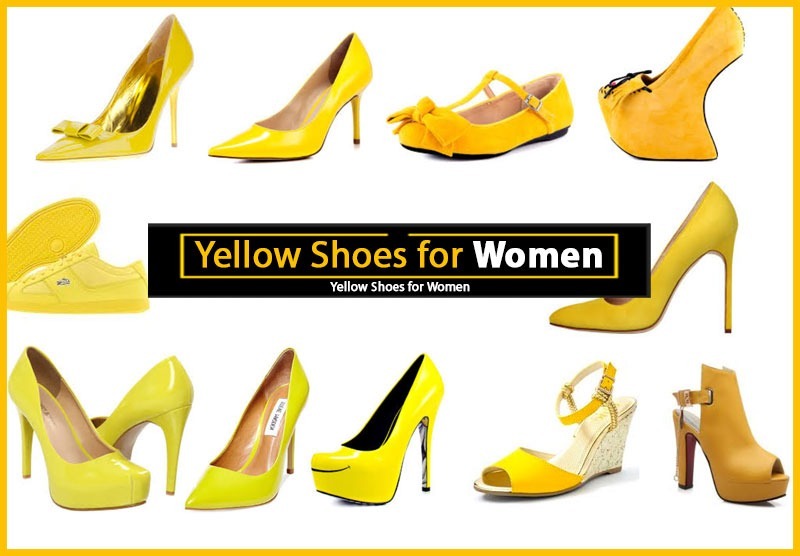 Here are some resources that will help you find shoes that look good and feel good too. They may not get used often, but they’re some of the most important shoes you can own. 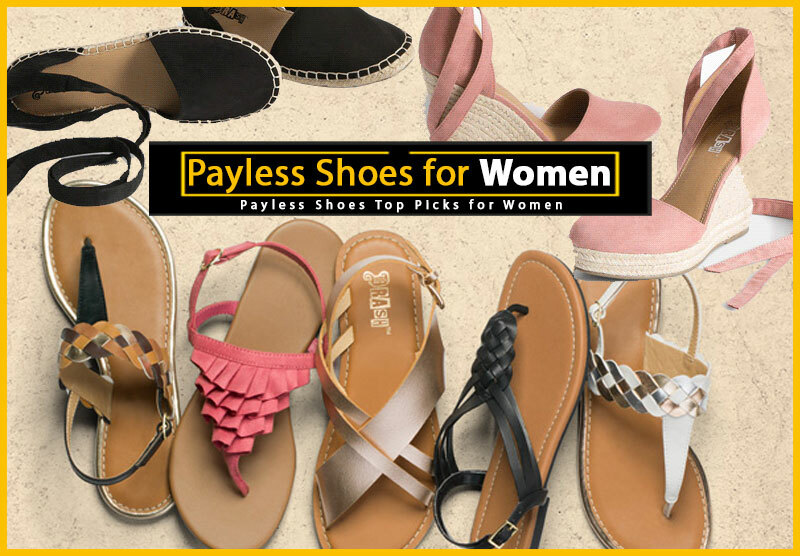 Whether you’re a bride-to-be, a mom-to-be, or just looking for the best gardening shoes, this is where you’ll find all those styles that only get pulled out for certain situations.